The last flights from Etihad and Emirates Airways will leave Qatar today after the UAE and five other Arab countries severed relations. Bahrain, Saudi Arabia, Egypt and the UAE say they’ll cease all flights to Qatar, will eject all Qatari diplomats and ban their citizens from travelling to the country within 14 days. Libya and Yemen have also cut ties. 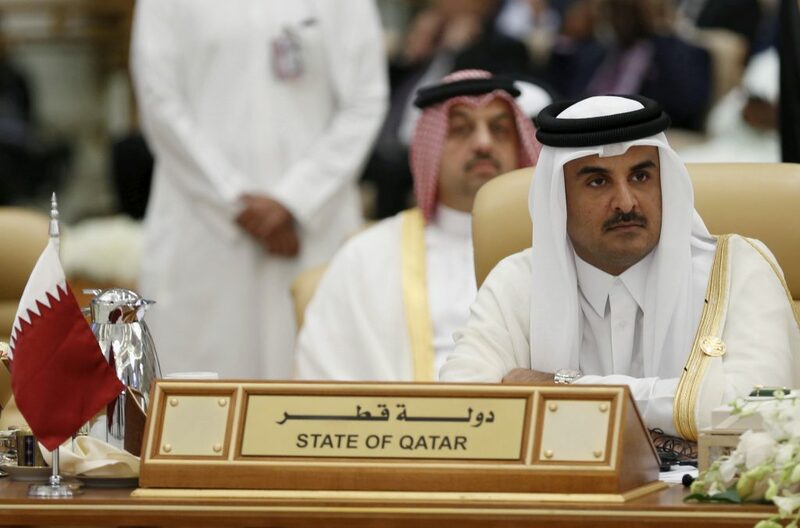 Tensions have been fuelled by Qatar’s continuing support for Islamist movements throughout the region, particularly the Muslim Brotherhood in Egypt and Libya and the Iranian-allied Houthis in Yemen. Saudi Arabia and the UAE perceive political Islam as a threat to their brand of authoritarianism and back secular strongmen in all three of these countries (Sisi, Haftar and Hadi, respectively). With just 300,000 nationals, Qatar has no such qualms. Monday’s developments could have serious implications for Qatar. The country’s stock market fell more than 7% on Monday and the closure of Qatar’s only land border with Saudi Arabia, through which an estimated 40% of food imports pass, could create supply issues. Monday’s spat is much more serious than the 2014 ambassador withdrawals. In a statement, Saudi authorities said that Qatar had “repeatedly violated” its obligations to the Gulf Cooperation Council (GCC) since 1995. If Doha does not yield to the substantial pressure it now finds itself under, it could well be booted from the GCC in the coming months.